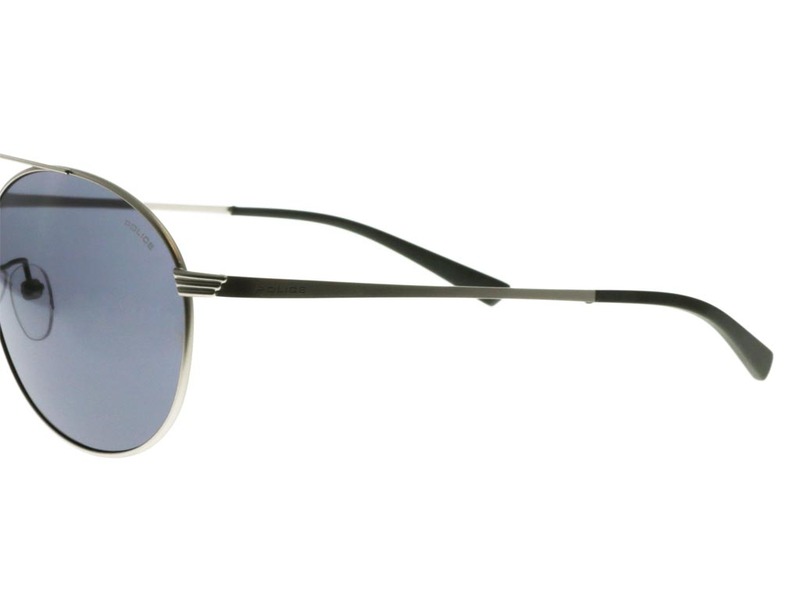 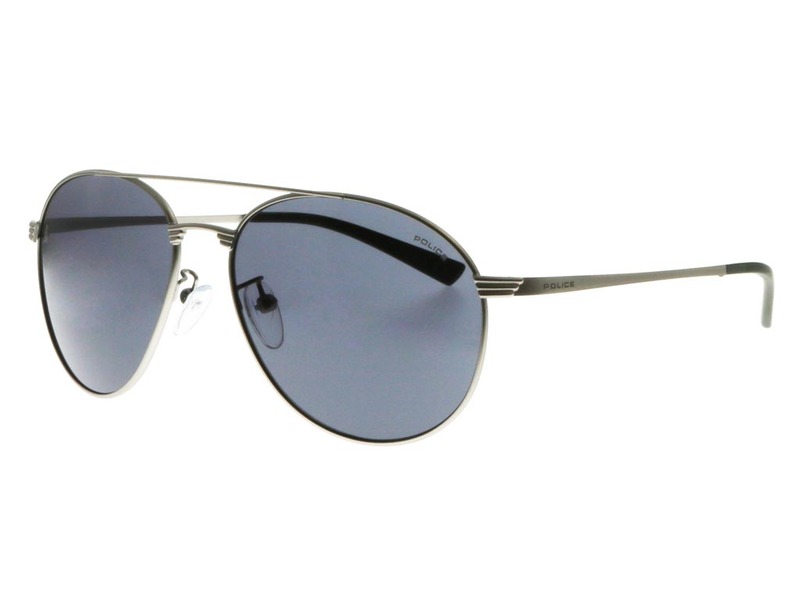 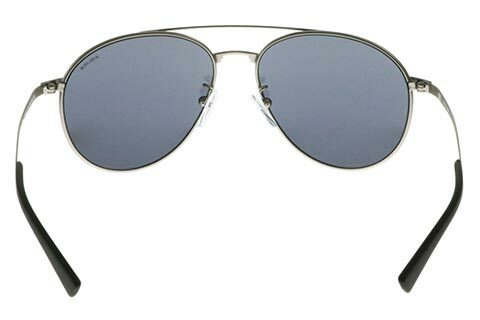 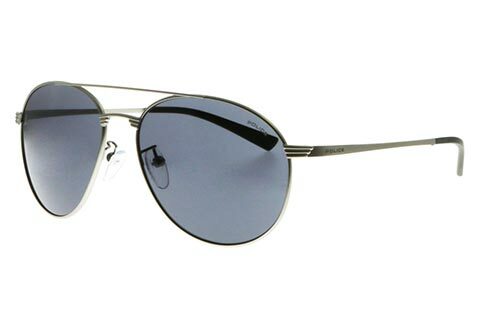 Formed in a sleek and restyled aviator silhouette, the Police Rival 2 S8953 sunglasses take on a contemporary design. 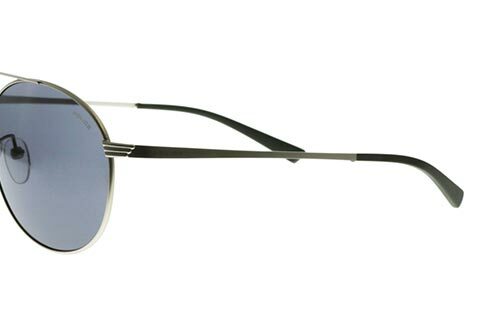 The frame is incredibly wearable and can be worn by both men and women, crafted into an accented curve shape to suit more facial shapes. 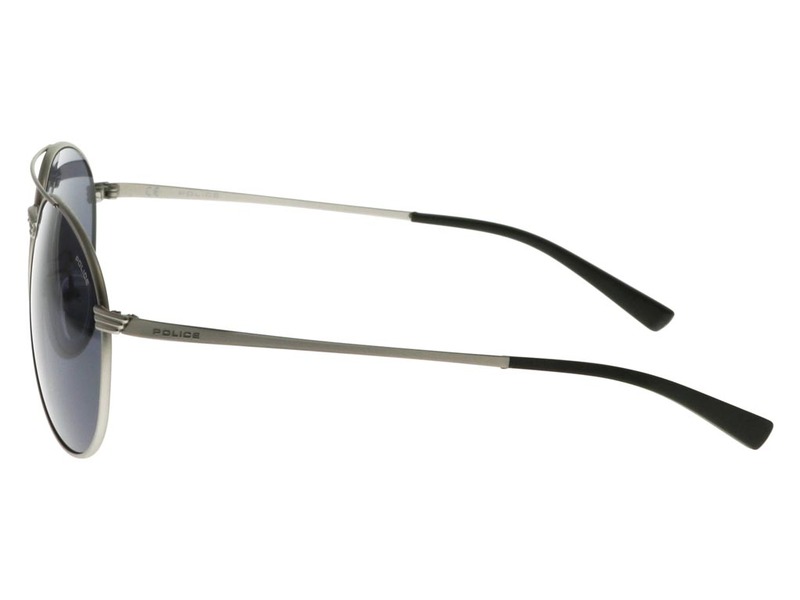 The Rival 2 S8953 is detailed with silver metal brow bar joining the dark smoke lenses to complete the alluring style. 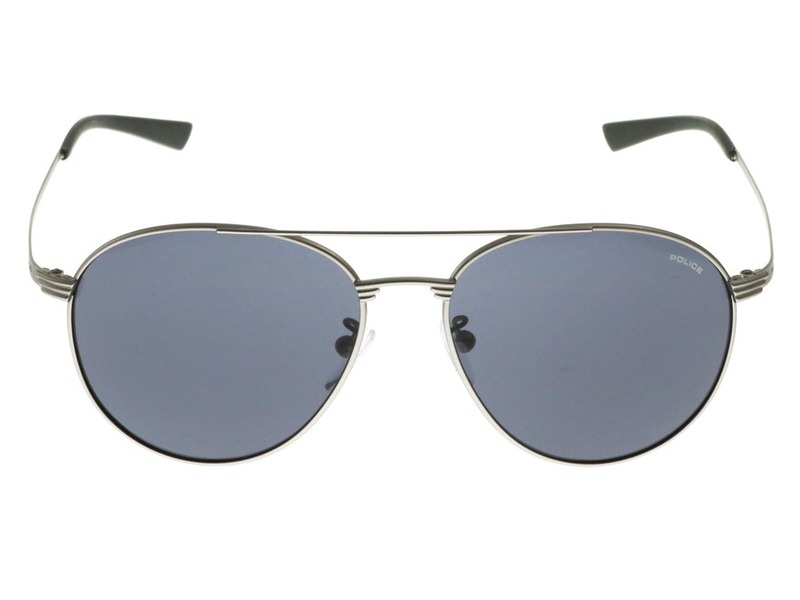 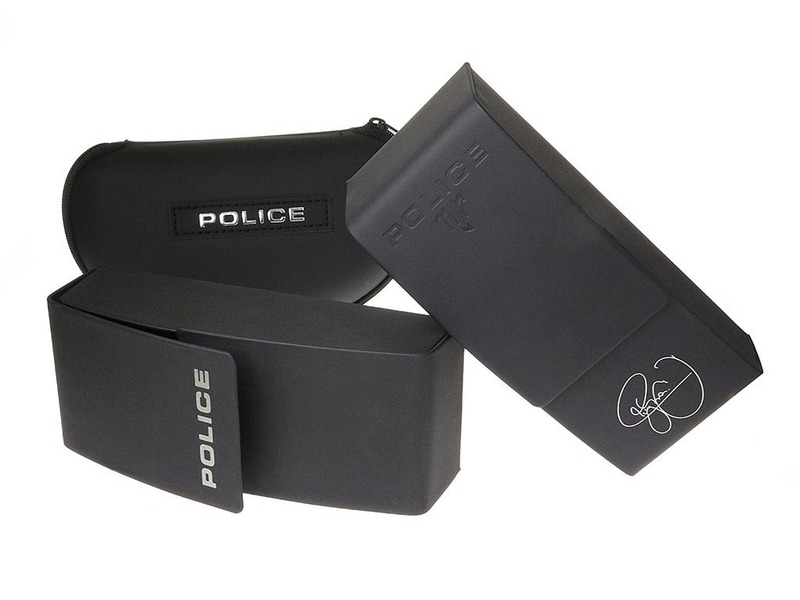 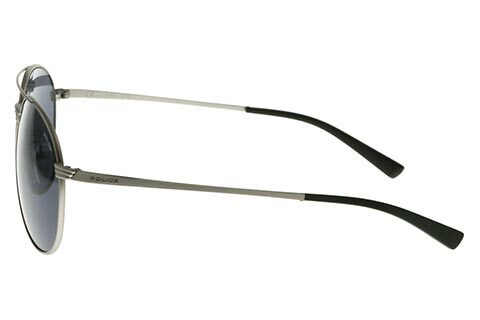 For added comfort, the sunglasses have nose pads and temple tips, perfect for all day wearers. 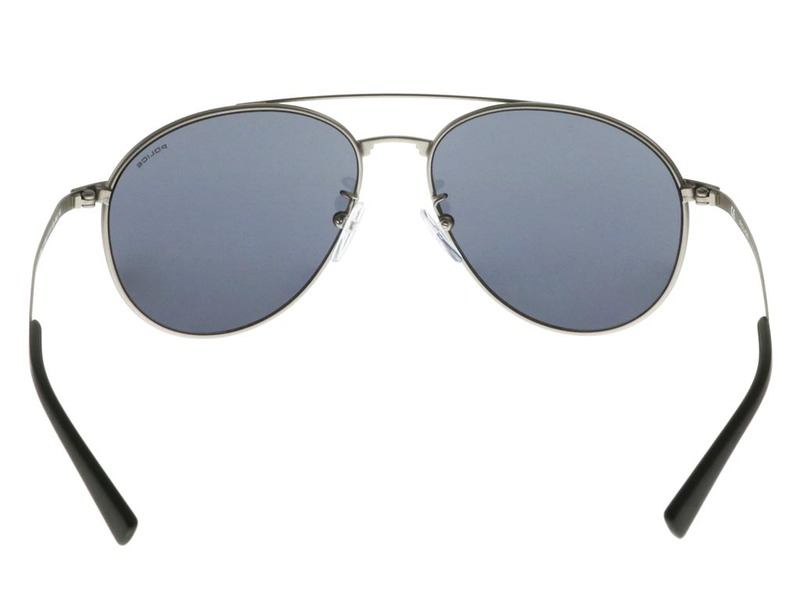 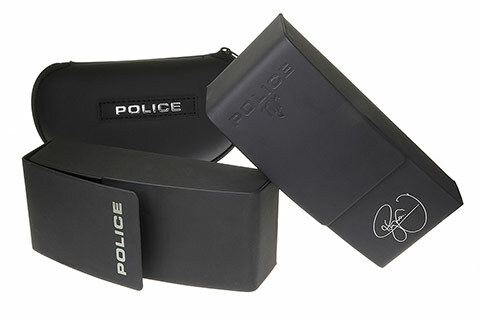 To finish, you can be sure of the sunglasses’ authenticity as the temples are embossed with the Police signature brand logo. 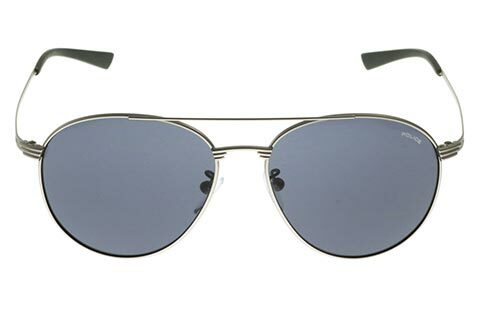 Save 10% on your first order at FeelGoodContacts.com.